Dan Little grew up in Madill, Oklahoma and was educated at Harvard and OU Law School. At OU, Dan was part of the prestigious Order of the Coif reserved for the top law school students, was selected as the Outstanding Law Student by the Oklahoma Bar Association, and served as Editor-In-Chief of the Oklahoma Law Review. Dan returned to Madill in 1969 to practice law with his father, Reuel Little, where he has been practicing ever since. 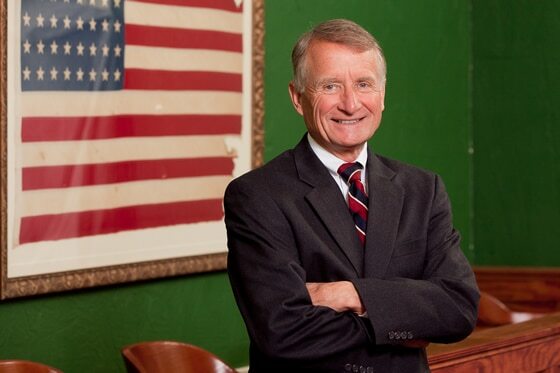 He is a longtime member of the American and Oklahoma Bar Associations, the American and Oklahoma Trial Lawyers Associations and a lifetime member of the Oklahoma Bar Foundation.